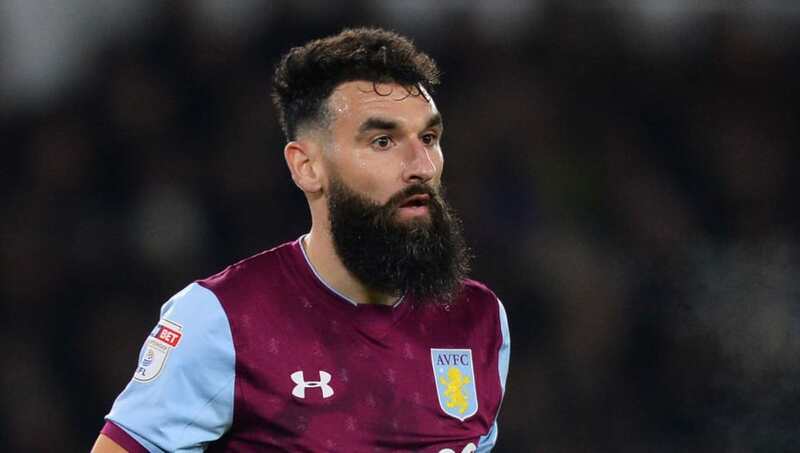 ​​Aston Villa manager Steve Bruce has given the press an update as it relates to the fitness of midfielder Mile Jedinak. Jedinak has missed Villa's last two matches with a thigh injury, sitting out through wins against ​Nottingham Forest and ​Barnsley. "He's trained twice in 18 days and it's been a bit stop start," the 57-year-old told reporters following a question Jedinak's status, via the ​Birmingham Mail. "He did fantastically well to play against ​Middlesbrough and ​Bristol City, but then had a thigh injury, a tear. "It’s the ideal time to give everyone three or four days off in preparation for ​Sheffield United."